KolorYou® is a tool allowing to define the breast shield size most suited to the mother morphology. It also helps mother throughout breastfeeding. First of all, the application allows to define the right breast shield size because on top of providing a high comfort level, choosing the right breast shield size enhances lactation and helps to obtain a more successful and sustained breastfeeding. 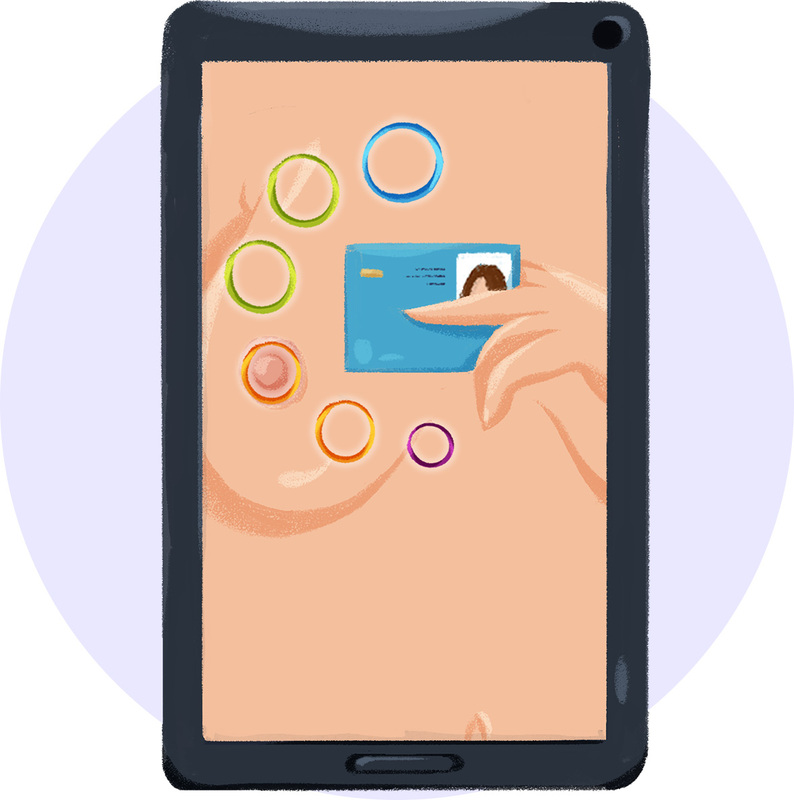 Defining the right breast shield size is easy: just take a picture of a smartcard with the application camera and use it as a marker on the breast thanks to an augmented reality system. Once the measurement is done, the mom can memorize her breast shield size most suited to her morphology. Finally the mother can contact DTF medical (or another retailer in her country) in order to know how to get her breast shield under the best conditions. 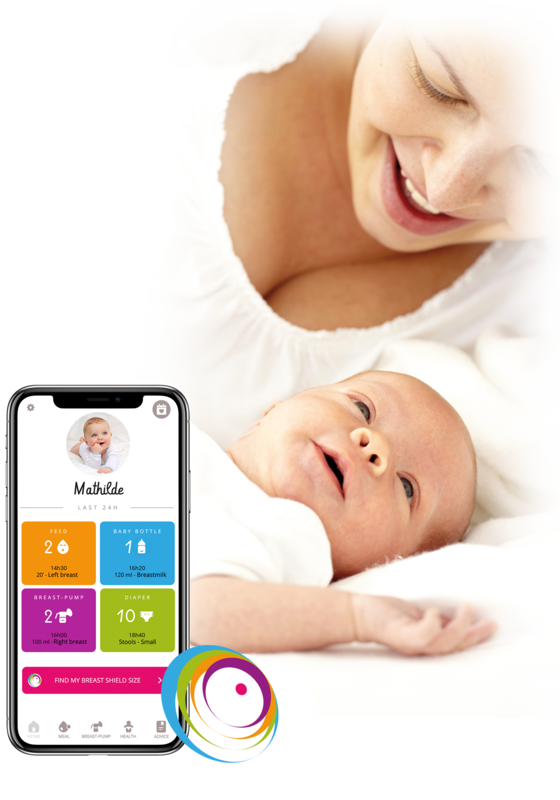 KolorYou® is also a tool that assists moms throughout breastfeeding thanks to its logbook, which allows moms to track baby’s feeds, bottles, milk expressions and development. 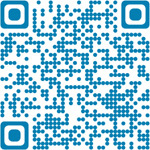 All the information is at mom’s fingertips: summarized for the last 24 hours or recorded in a tracking book. Finally throughout breastfeeding, moms can also access advice on breastfeeding such as mother milk storage and reasons to use a breast pump. 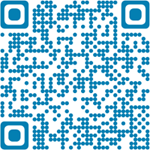 The application can be downloaded free of charge from Google Play and soon from App Store. The application requires Android 2.3 or later version for smartphones operating on Android; iOS version 8.0 or later for smartphones operating on iOS. Its use requires a network connection. Otherwise, if you don't have a smartphone or a proper network connection, a measurement kit can be downloaded and printed: open the previously downloaded and saved on the computer document, pay attention to print the document in its real size, landscape setting. Once the document is printed, cut the semicircles following the proposed lines of cutting.